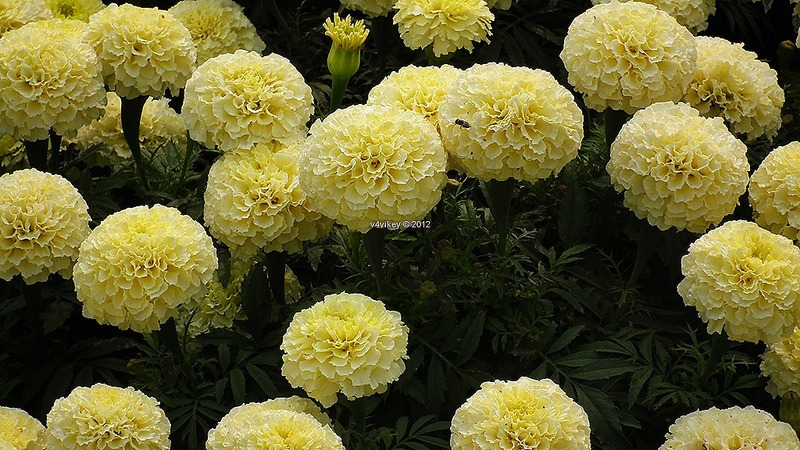 This entry was posted in Chrysanthemum and tagged Chrysanthemum, Chrysanthemum flowers, close up, Flower, flower photographs, flowers, gardening, guldaudi, guldaudi images, nature, Photography, Single Flower, Yellow Flower, Yellow Flowers. 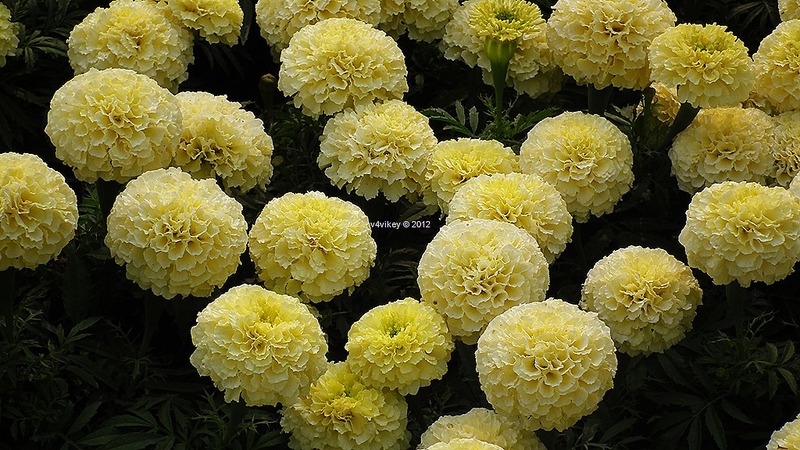 This entry was posted in Chrysanthemum and tagged Chrysanthemum, Chrysanthemum flowers, close up, Flower, flower photographs, flowers, gardening, guldaudi, guldaudi images, nature, Photography, Single Flower, Yellow Chrysanthemum, Yellow Flower, Yellow Flowers. 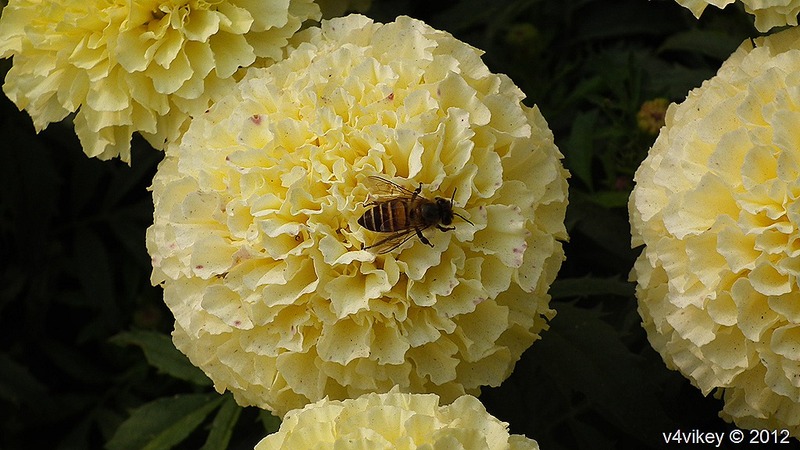 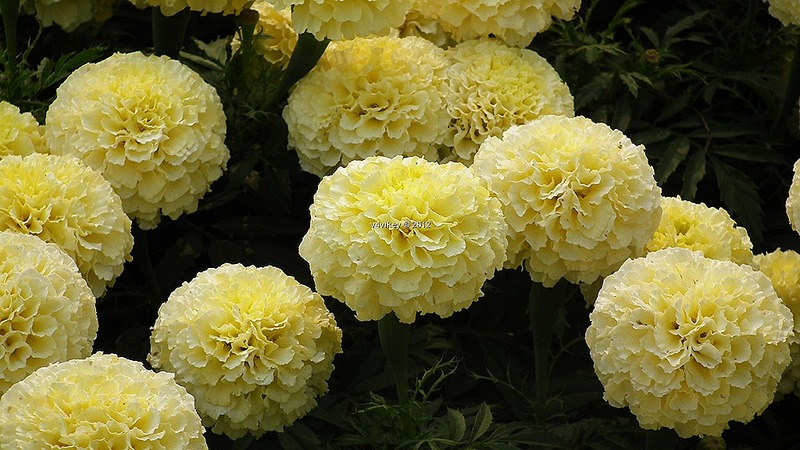 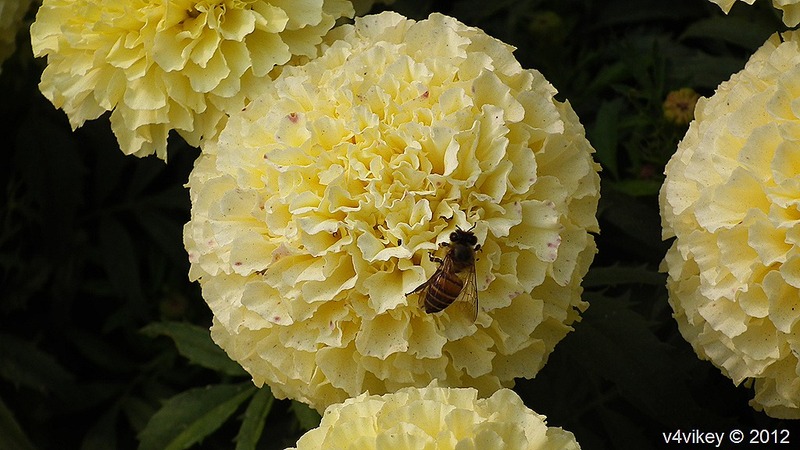 Chrysanthemum, commonly known by the Guldaudi in India is a variety of flower which was first cultivated in China in around 15th Century BCE and then was introduced to Japan in 8th Century. 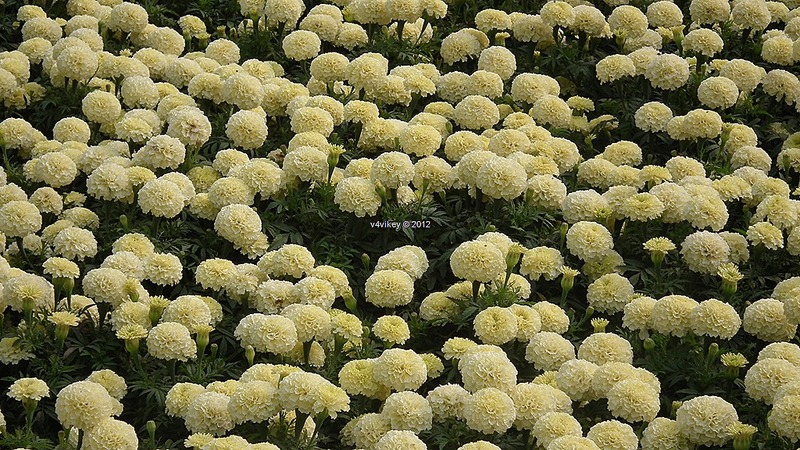 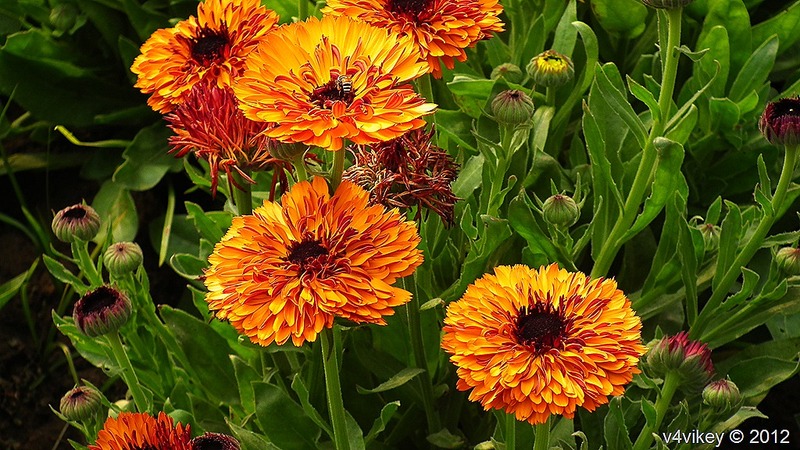 This entry was posted in Chrysanthemum and tagged Chrysanthemum, Chrysanthemum colors, Chrysanthemum flowers, Flower, flower photographs, flowers, gardening, guldaudi, guldaudi images, nature, Orange chrysanthemum, Orange Flowers, Photography, Single Flower, Vibrant Color. 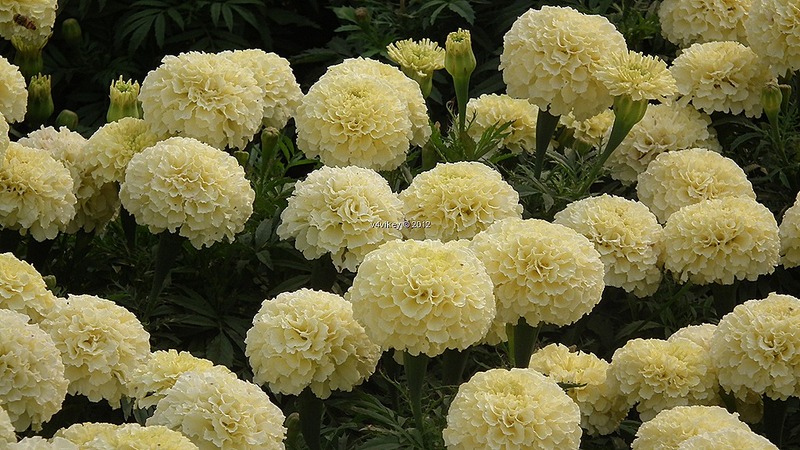 This entry was posted in Chrysanthemum and tagged Big Flowers, Chrysanthemum, Chrysanthemum colors, Chrysanthemum flowers, flowers, Flowers of India, Flowers Wallpapers, gardening, Guldaudi flowers, guldaudi images, HD wallpapers of Chrysanthemum, nature, Orange chrysanthemum, Orange Chrysanthemum Flower, Orange Flower, Orange guldaudi flower, Photography, range Chrysanthemum. 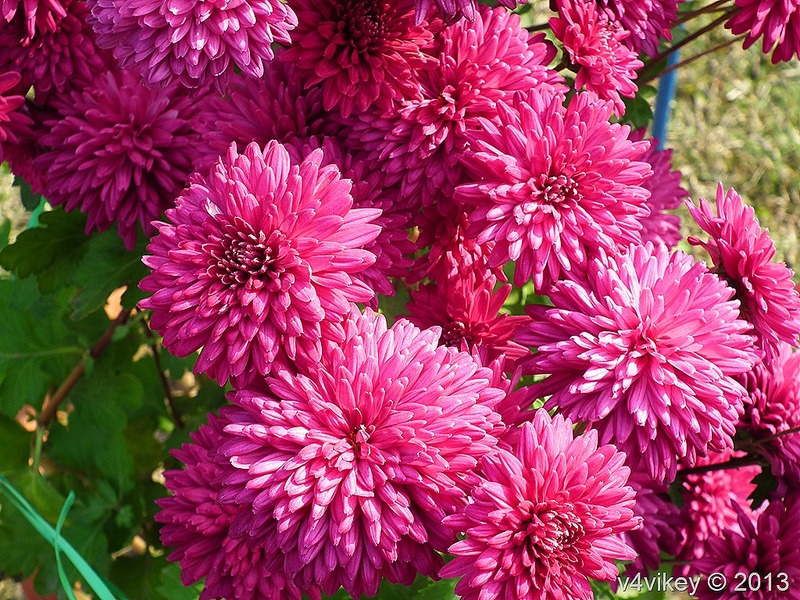 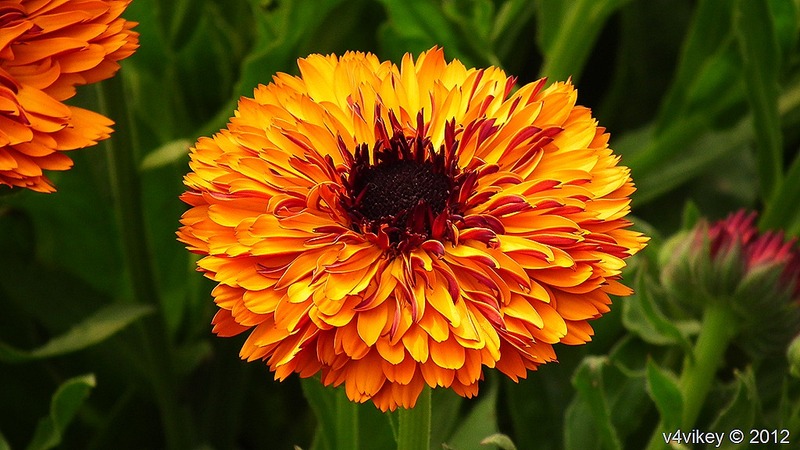 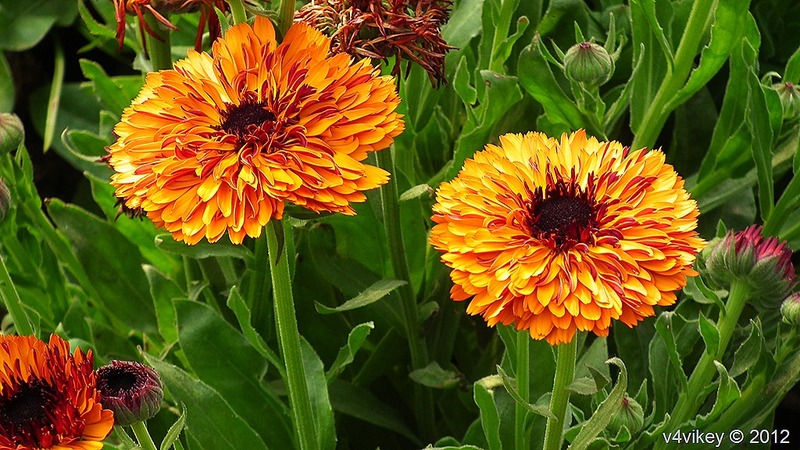 This entry was posted in Chrysanthemum and tagged Chrysanthemum, Chrysanthemum colors, Chrysanthemum flowers, Flower, flower photographs, flowers, gardening, guldaudi, guldaudi images, nature, Orange chrysanthemum, Orange Flowers, Photography, Single Flower. 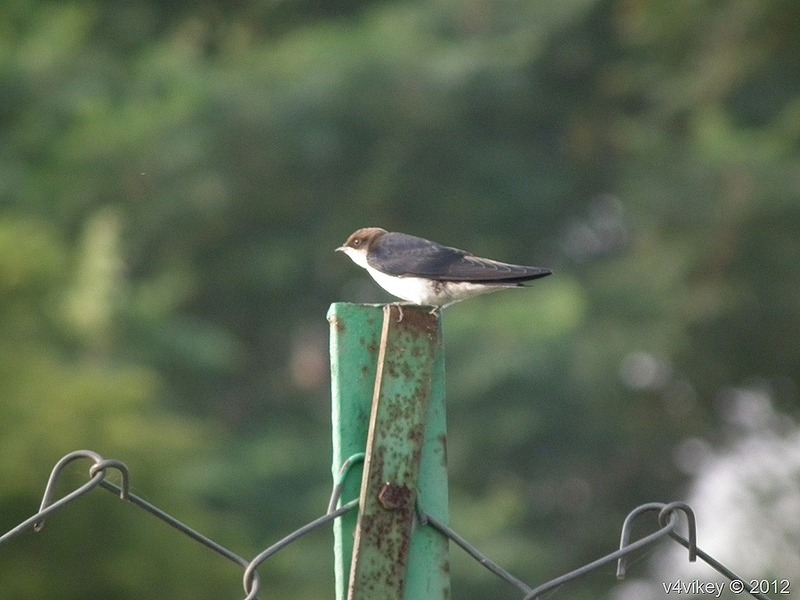 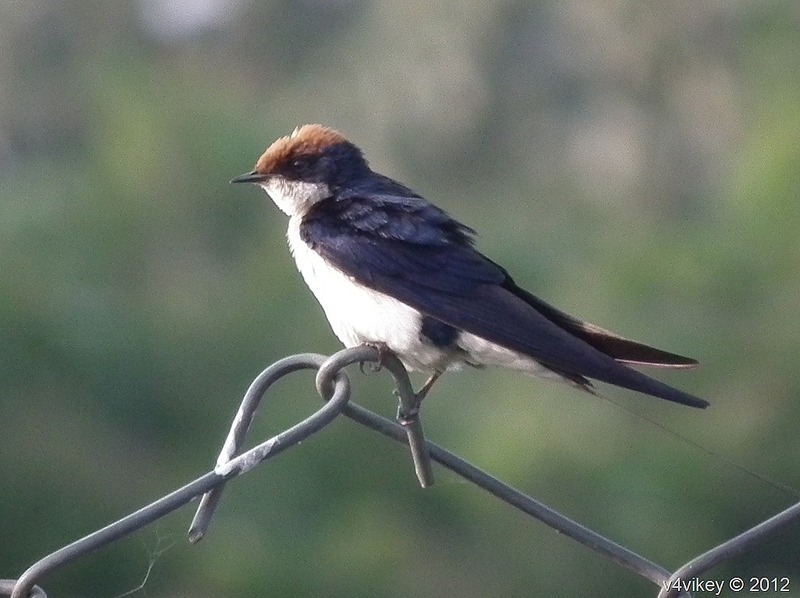 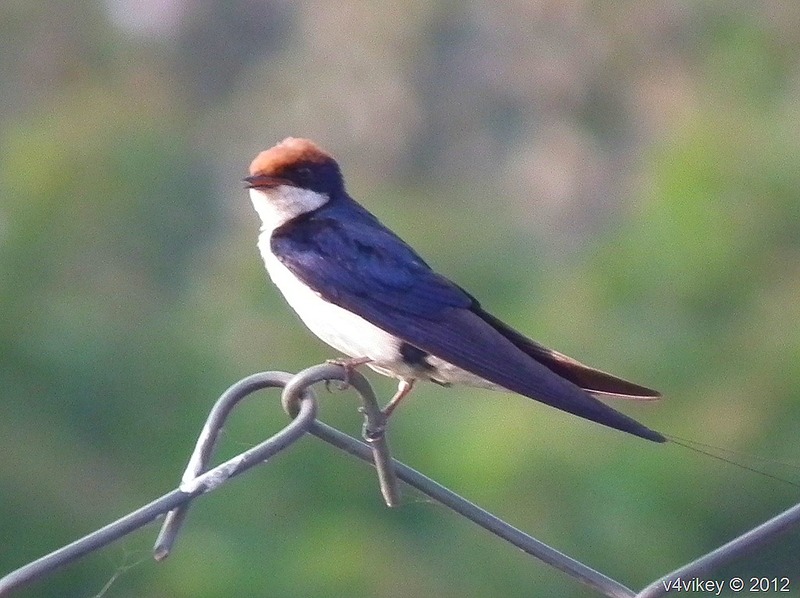 This entry was posted in Birds and tagged Little Bird, long tail birds, nature wallpapers, Red head birds, small bird, Small Birds, small Birds Images, Small birds Photography, Wallpapers of Small Birds, White blue birds, Wire Tailed Swallow Bird Wallpapers. 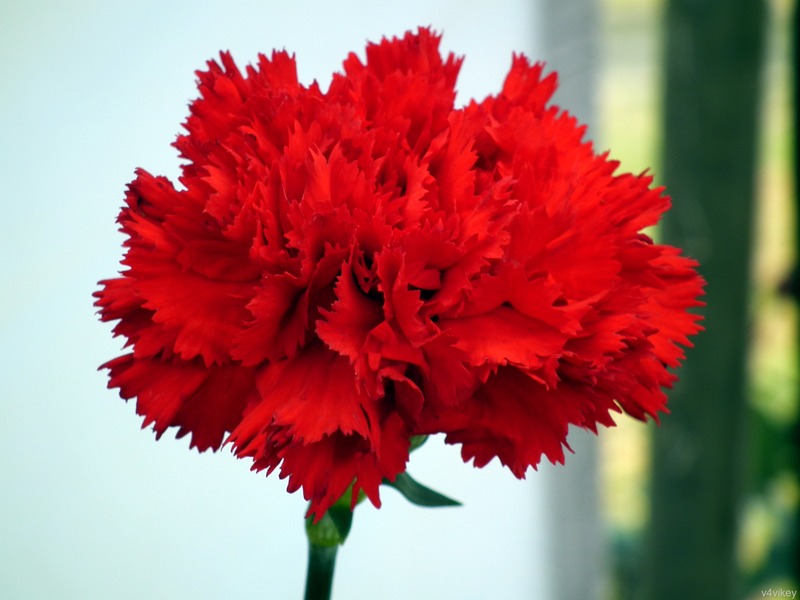 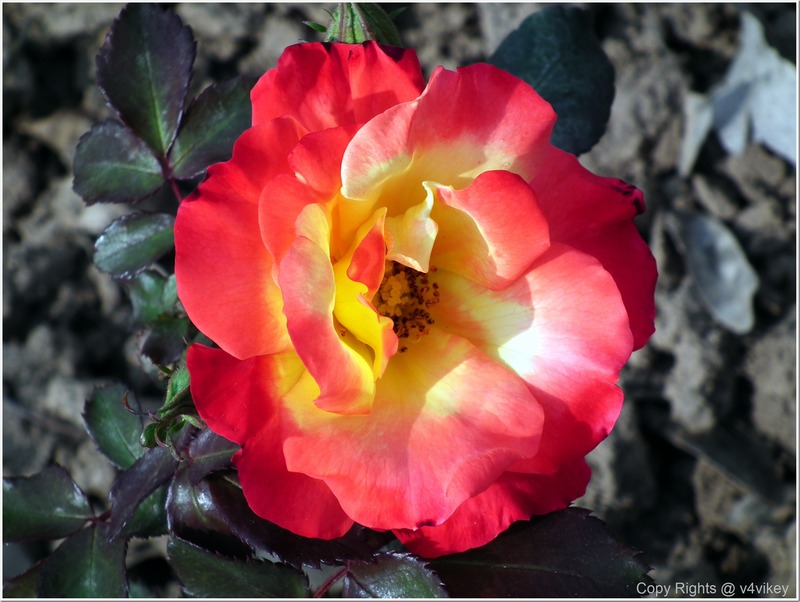 This entry was posted in Flowers Wallpapers and tagged Flower, Flowers Wallpapers, Multi Color, Multi Color Red Yellow Rose Flower, Rare type of rose flower, Red Yellow Rose, Rose Flower, Rose Flower Wallpapers, Rose flower with Different Color Wallpapers, rose flowers, Rose flowers wallpapers, Roses flower Pictures, Roses Flower Wallpapers, Roses Photographs, Roses Wallpapers, Wallpapers of Roses. 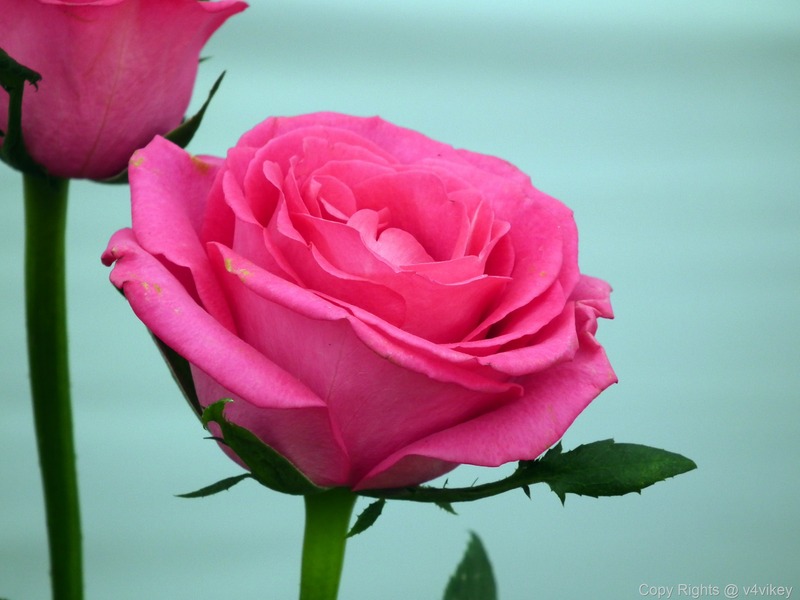 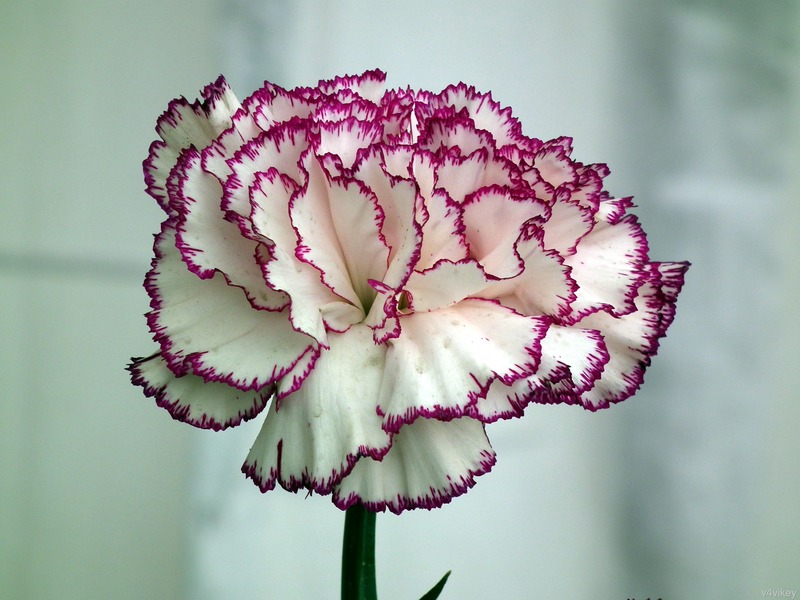 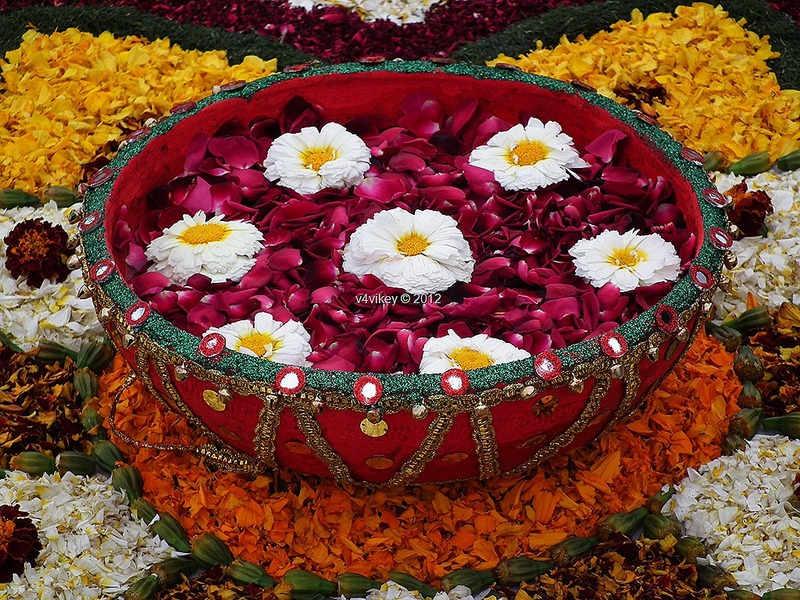 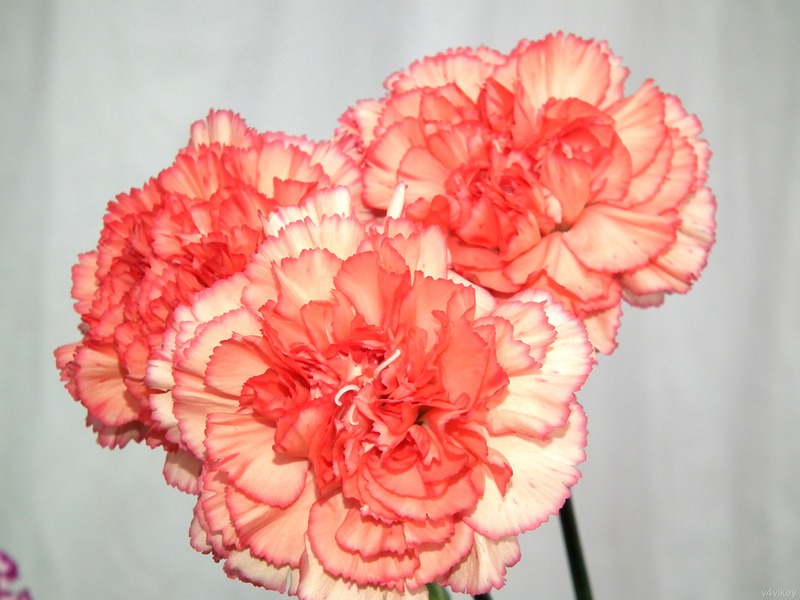 This entry was posted in Flowers Wallpapers and tagged Flowers Wallpapers, India Wallpapers, Odd Shots. 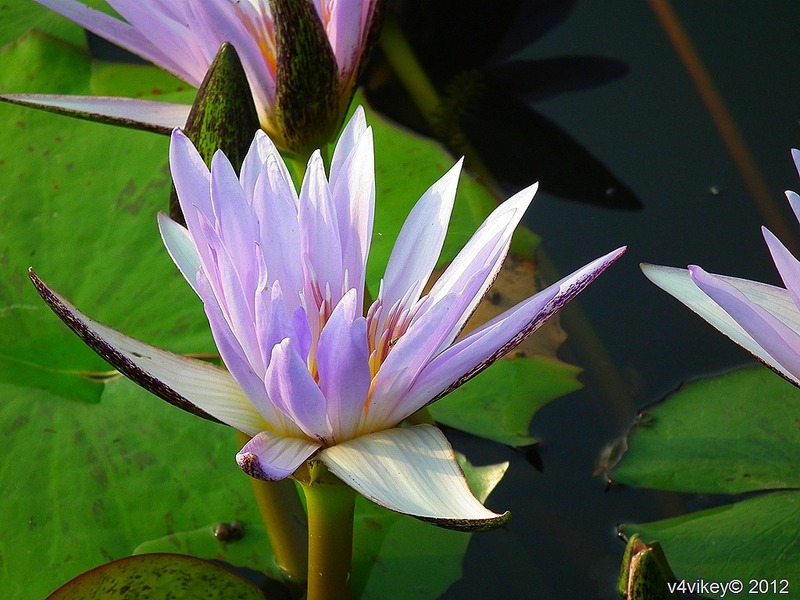 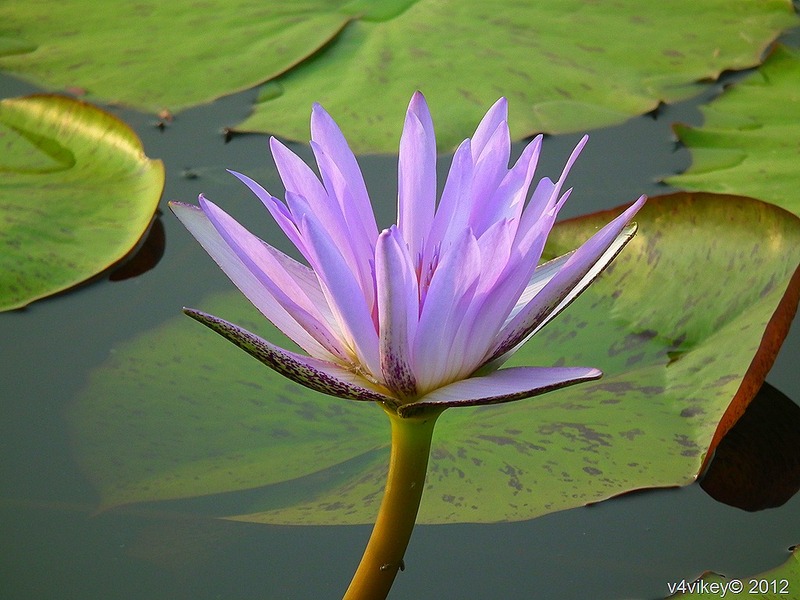 These Lotus flowers’ purple color is very stunning and attractive. 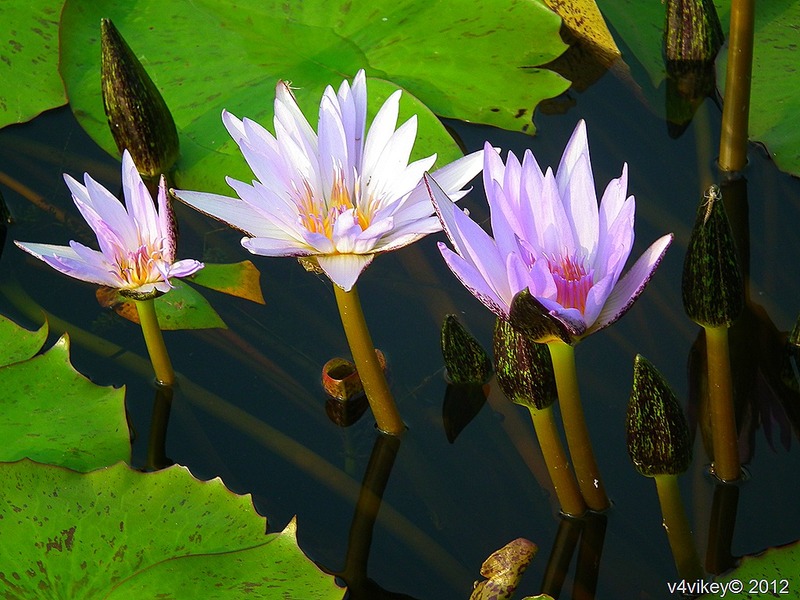 This entry was posted in Flowers Wallpapers and tagged Flowers Wallpapers, lilies, lily flower wallpapers, lily Flowers, Water lily Photographs, water plants. 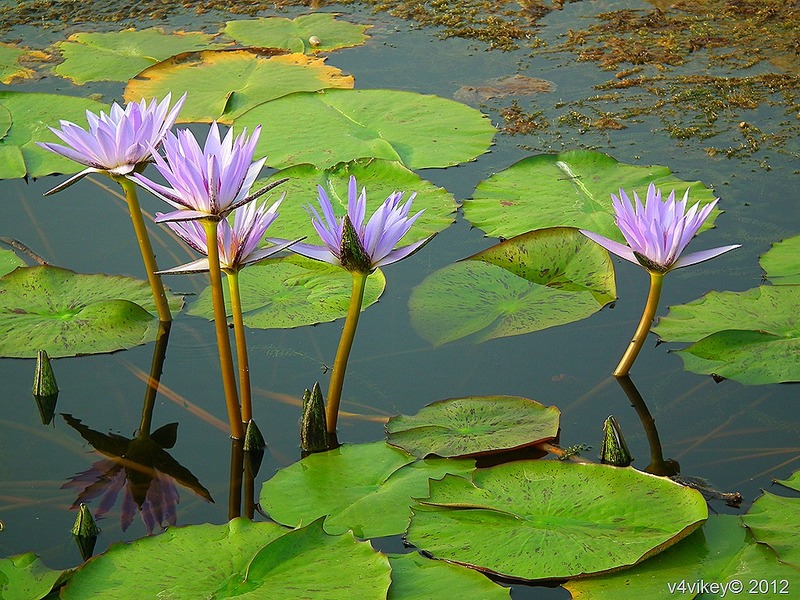 This entry was posted in Flowers Wallpapers, Lotus and tagged Flowers Wallpapers, Lotus, Lotus Flowers, lotus wallpapers, Photographs of lotus flower, Pink Color flowers, Pink Lotus flowers.